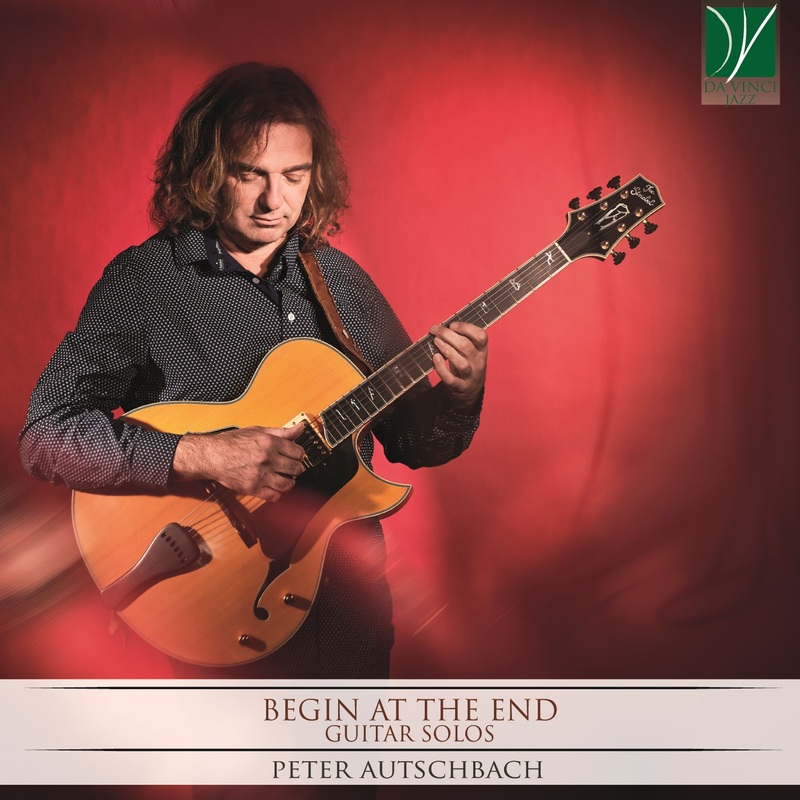 Peter Autschbach learned to play the guitar being autodidact, in 1988/89 he was a private student of Jazz guitar legend Joe Pass. In 1990 he completed his Jazz studies at the Cologne Musikhochschule with highest honors. He joined the band of the rock opera Tommy written by THE WHO guitarist Pete Townshend, he played about 1,000 shows between 1995 and 2005. He also worked for the Dortmund Philharmonic Orchestra being guitarist in various musicals such as Cabaret (2002) or West Side Story (2004). Later he was chosen by Brian May to be guitarist in the Queen show "We Will Rock You" in Cologne and Vienna. Since 1998, Peter Autschbach composes for his band Terminal A, touring in Germany and abroad. Autschbach released ten Albums with his original compositions. Since 2010 he plays in a duo with guitarist Ralf Illenberger, who is living in Sedona, Arizona. So far they released three albums, "No Boundaries", "One Mind" and "Zero Gravity". As a solo guitarist and interpreter of his fingerstyle compositions Peter Autschbach was invited to play in Singapore (2011) and Japan (2014 and 2017). Peter regularly teaches workshops in Europe and Asia and he wrote fifteen guitar teaching books. In April 2016 the new method "Gitarre lernen mit Zacky und Bob" for children aged from 8 years was released by Schott Music.